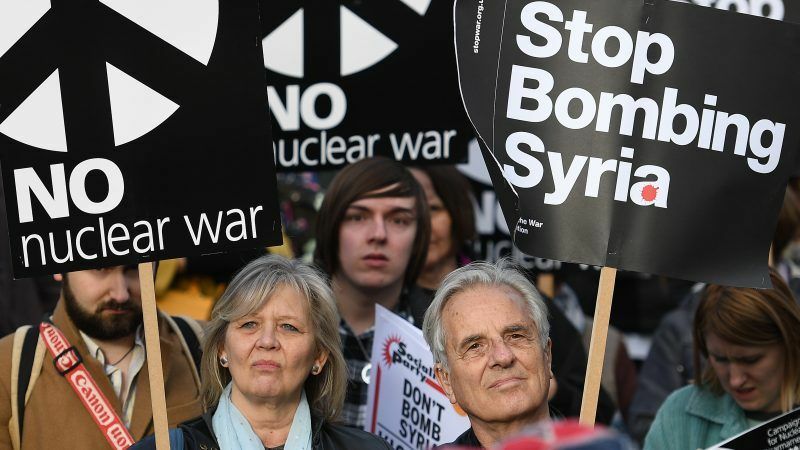 British Prime Minister Theresa May, facing a rowdy session of parliament on Monday (16 April), defended her decision to join US-led missile strikes against Syria without first seeking parliament's authorisation. 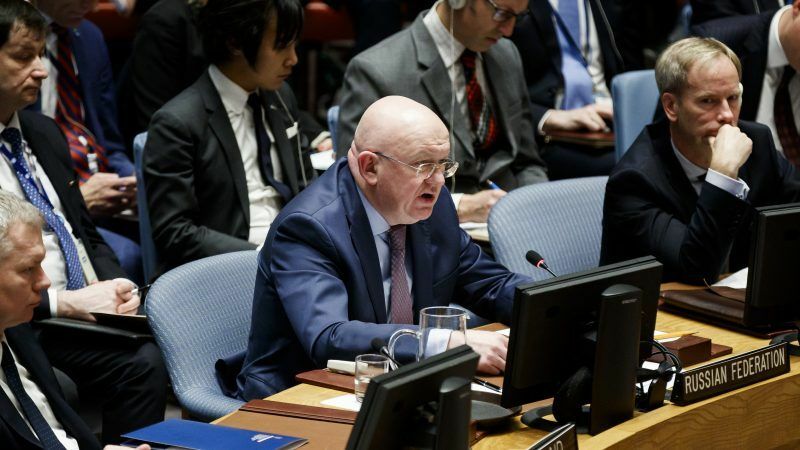 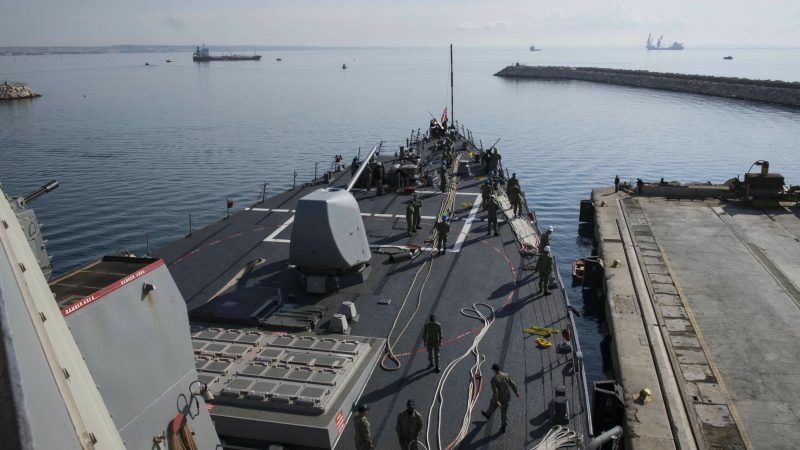 Russia’s UN Ambassador Vassily Nebenzia urged the United States and its allies on Thursday (12 April) to refrain from military action against Syria over a suspected chemical weapons attack but said he “cannot exclude” war between Washington and Moscow. 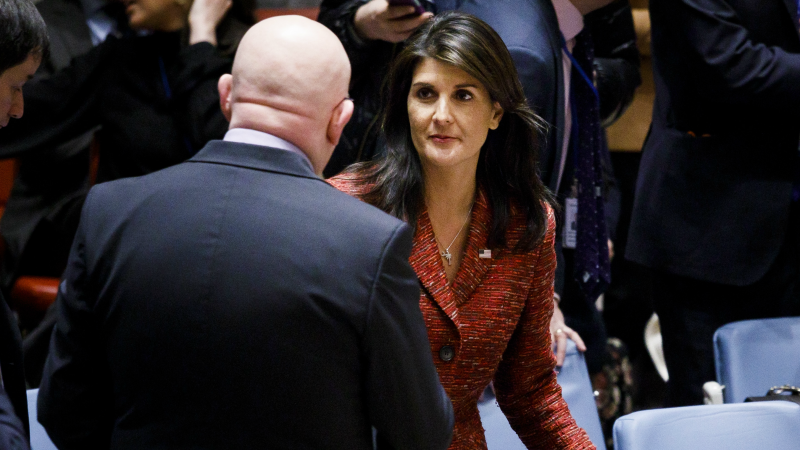 The UN Security Council could vote as early as Tuesday (10 April) on rival US and Russian proposals to investigate chemical weapons attacks in Syria, setting up a clash that could trigger vetoes of both measures, diplomats said. 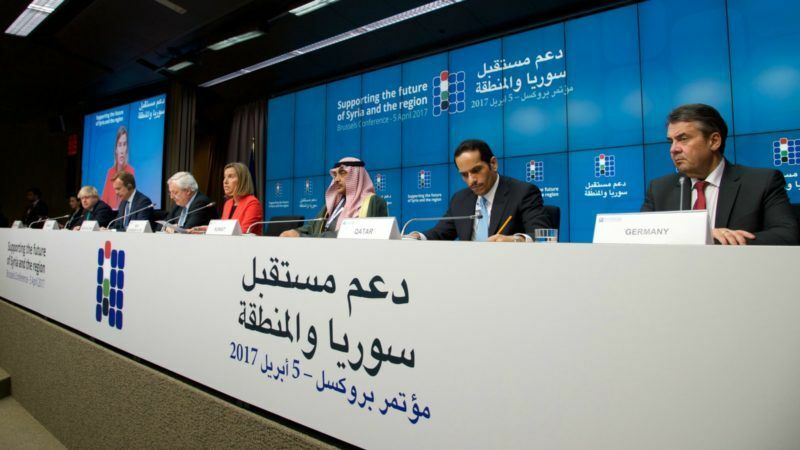 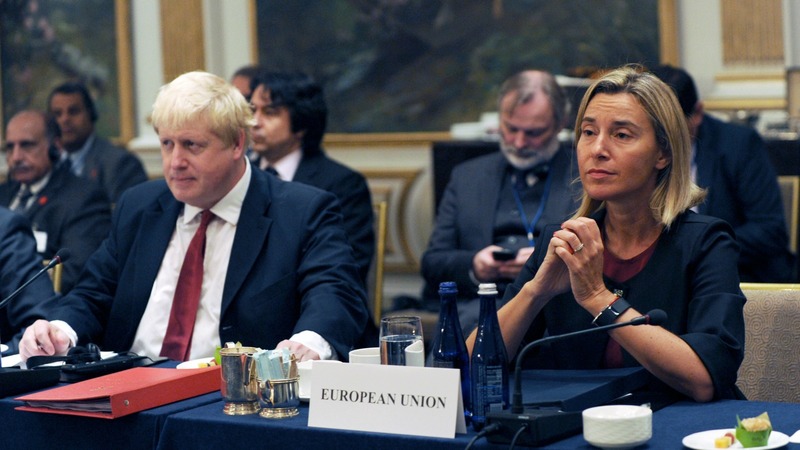 The EU said Sunday that evidence suggested the Syrian regime carried out a chemical attack in Douma and urged Damascus's allies Russia and Iran to help prevent another one. 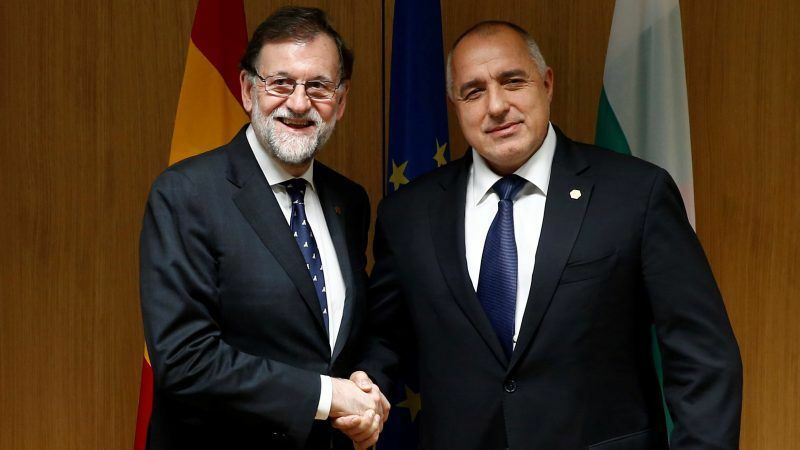 Spanish Prime Minister Mariano Rajoy has told his Bulgarian colleague Boyko Borissov in no uncertain terms that he has a problem with the Western Balkans summit in Sofia, scheduled for 17 May, and may not even come if Kosovo is participating. 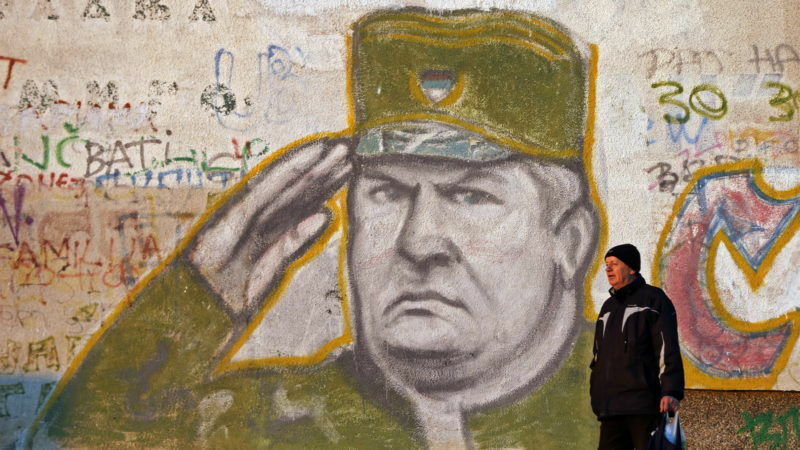 Judging by the mixed reactions to the life sentence the International Criminal Tribunal for the former Yugoslavia (ICTY) has handed Ratko Mladić, the former Bosnian Serb Army commander, reconciliation in the region after the wars of the 1990s is still far away. 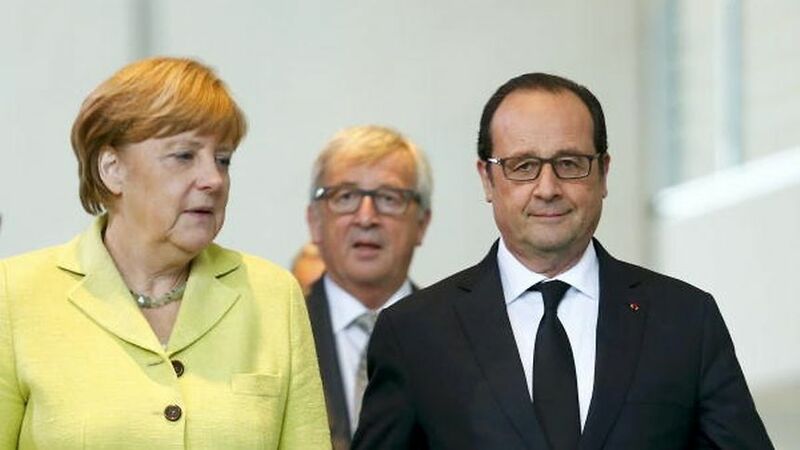 German Chancellor Angela Merkel and French President François Hollande spoke about the situation in Syria today (7 April) and want to continue efforts to hold Syrian President Bashar al-Assad to account for "criminal acts", a statement from Berlin said. 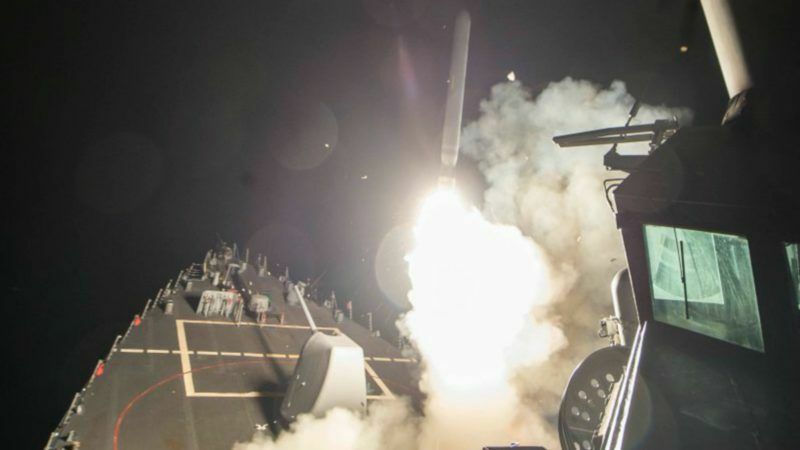 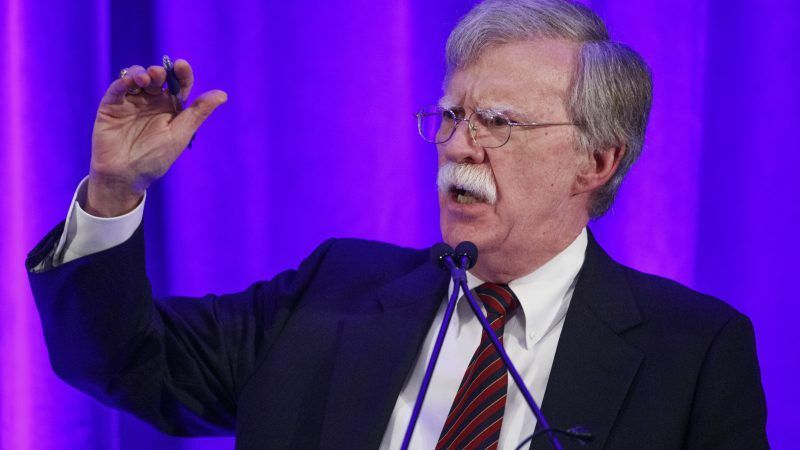 US President Donald Trump said on Thursday (6 April) that he ordered missile strikes against a Syrian airfield from which a deadly chemical weapons attack was launched, declaring he acted in America's "national security interest" against Syrian President Bashar al-Assad. 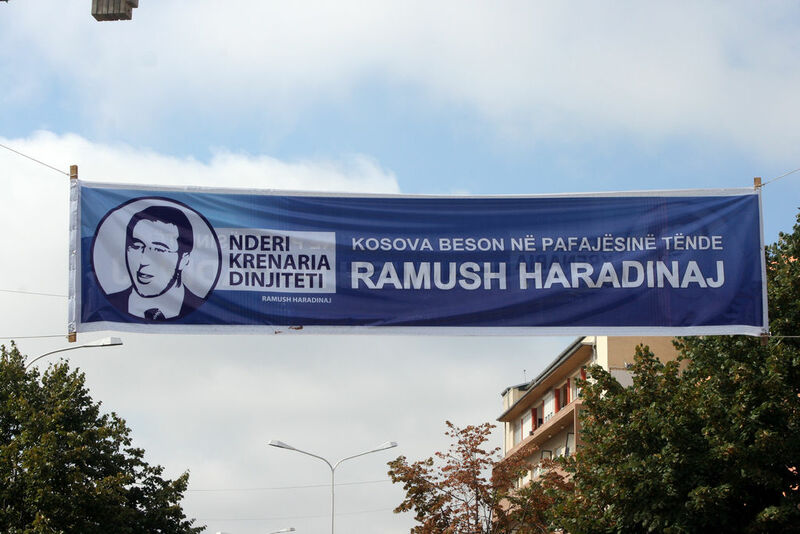 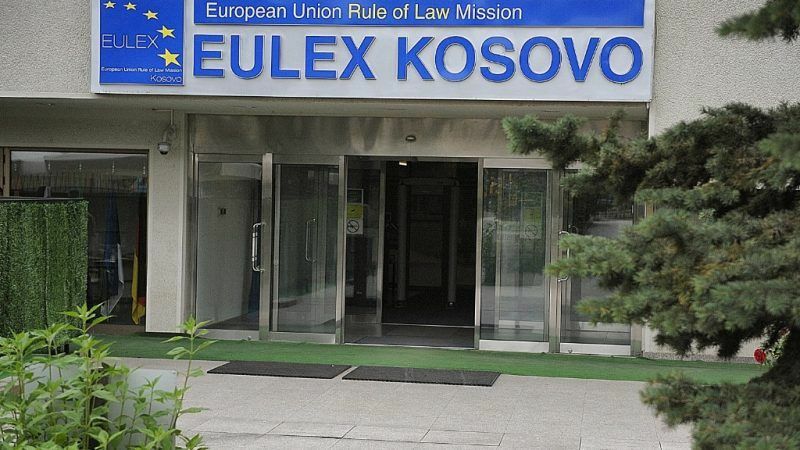 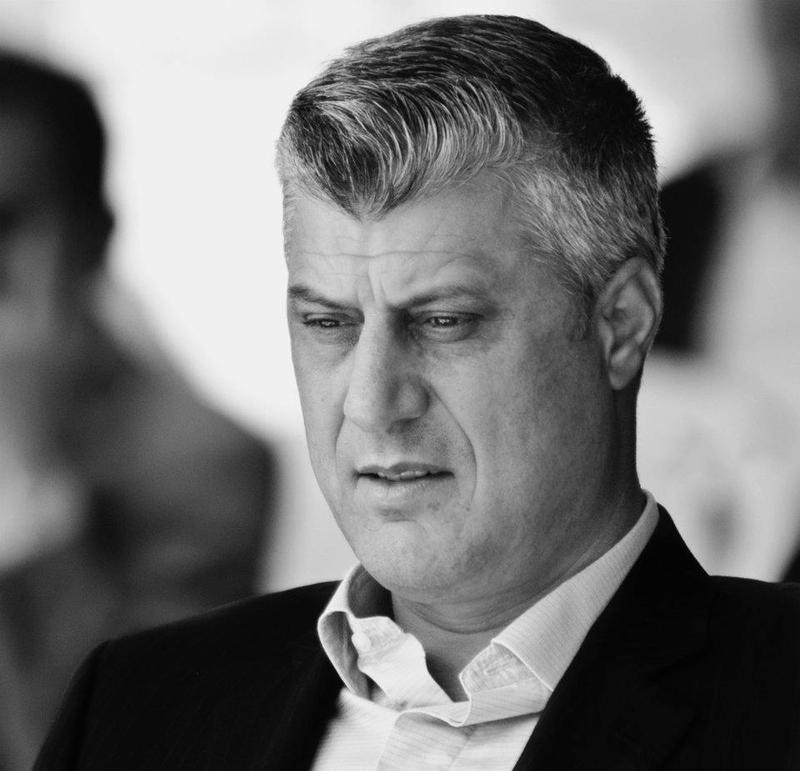 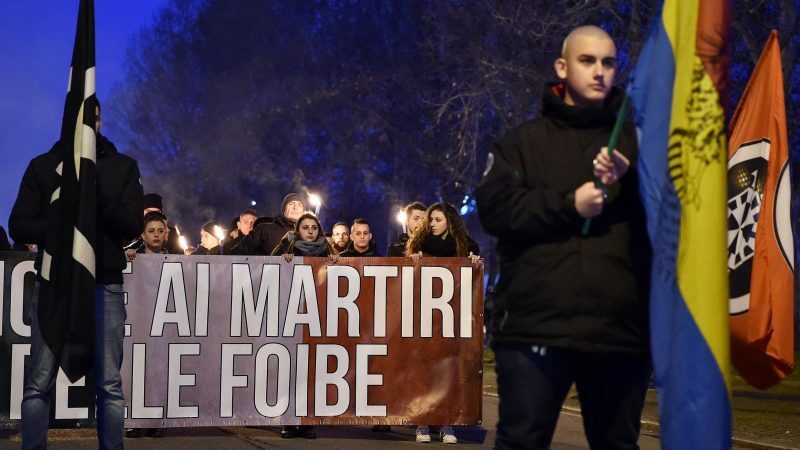 Calling their dead "second-class victims", Serbian families of civilians killed by Kosovo's ethnic Albanian rebels in the late 1990s hope a new court at The Hague will finally bring them justice. 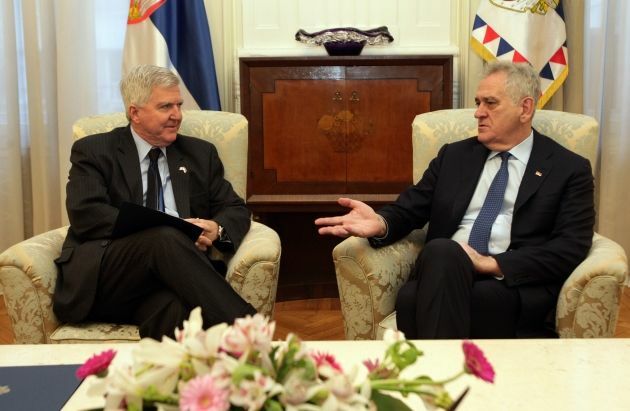 Serbia's president criticised the outgoing US administration yesterday (17 January), voicing hope that President-elect Donald Trump would be more favourable towards Belgrade over the thorny issue of Kosovo. 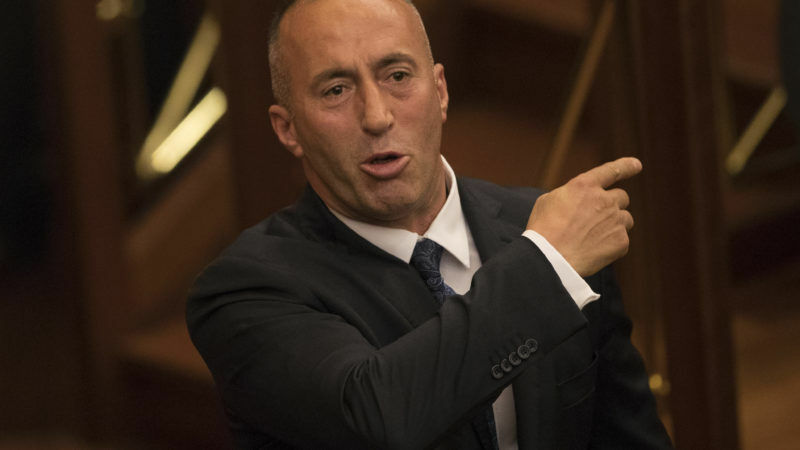 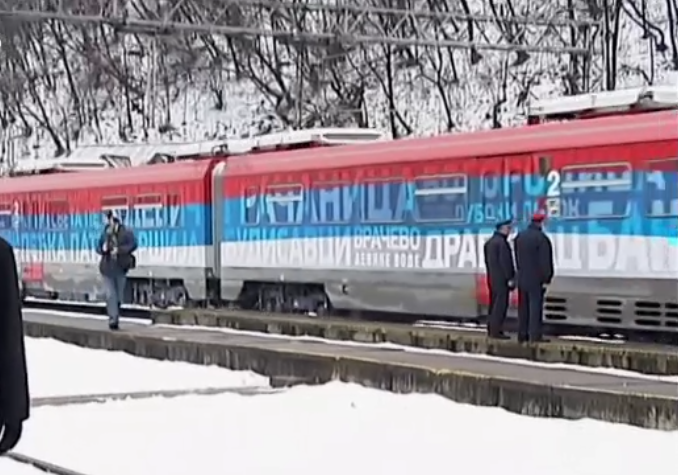 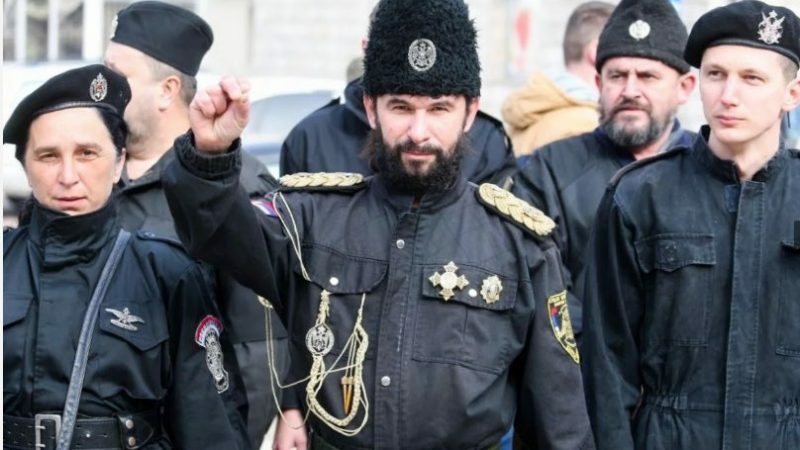 Serbia's president said yesterday (15 January) that Kosovo had shown it wanted war with after it deployed special forces to prevent a train painted with Serbia's national colours and the words "Kosovo is Serbia" from entering its territory. 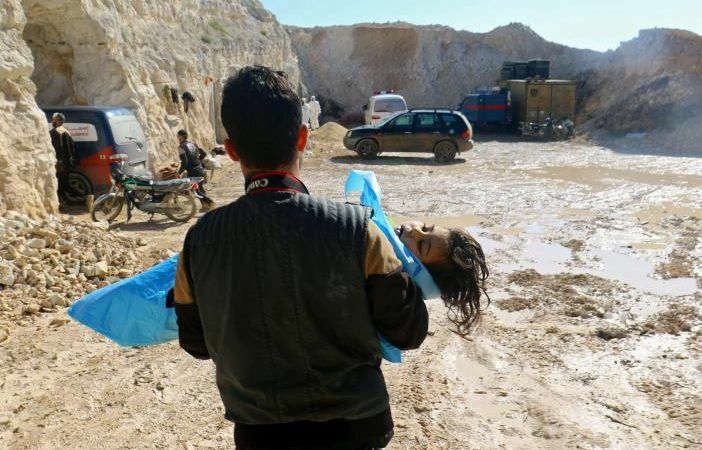 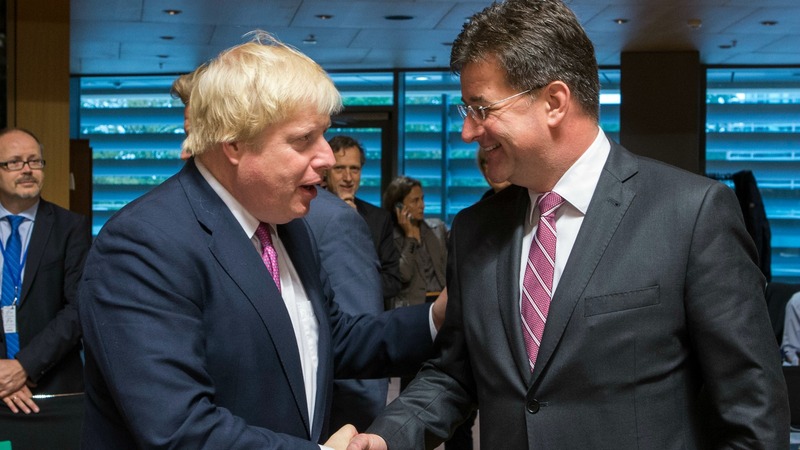 Britain, France and Germany aim to persuade the European Union today (17 October) to condemn Russia's devastating air campaign in Syria and pave the way for imposing more sanctions on the regime of President Bashar al-Assad. 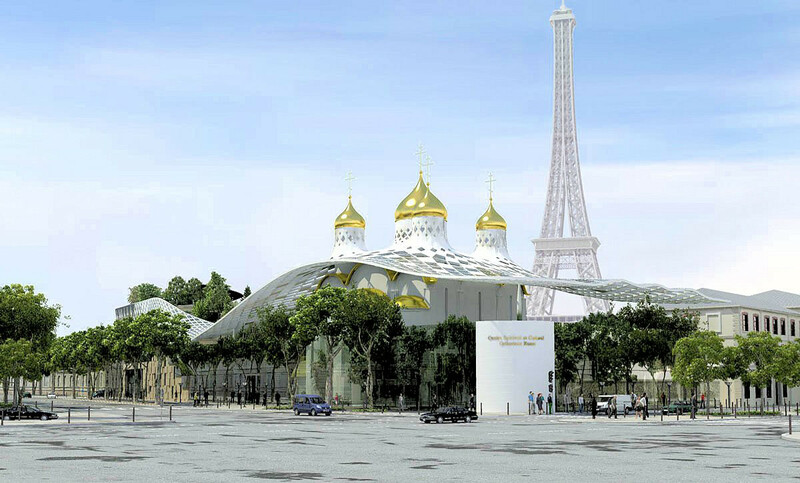 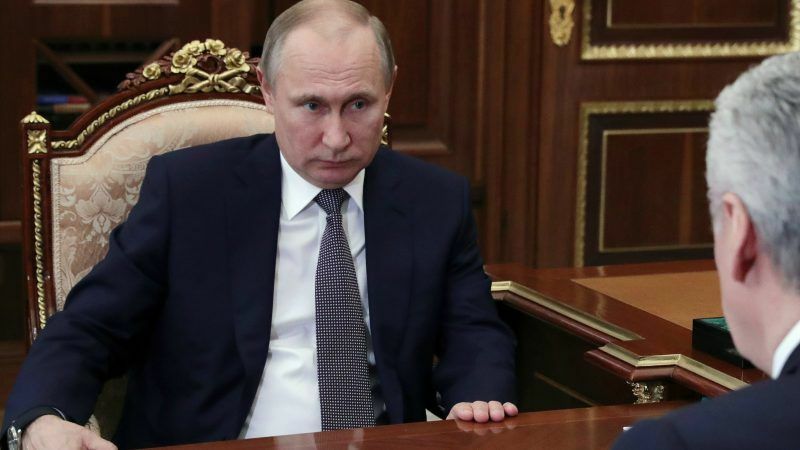 Russian President Vladimir Putin yesterday (11 October) cancelled a visit to France in a furious row over Moscow's role in the Syrian conflict.